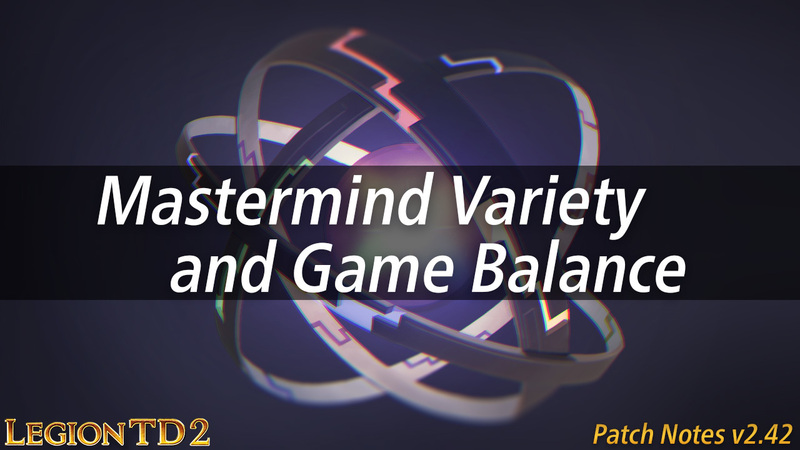 The Mastermind guarantees we added (must have a Tier 1, Tier 6, Arcane, etc.) were great for buffing Mastermind and reducing the chance of getting a weak roll, but they’re bad for variety. For example, did you know you roll Peewee 50% of the time but Ranger only 20% of the time? We know this change will impact the meta, so we’re not going overboard with balance changes this patch. Keep in mind that Machine Gunner only hits ground units and has split focus.